It is well known that tourists not only look for a peaceful place, but also for a destination that could offer great adventure opportunities. 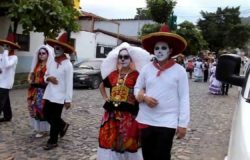 If you are a person that is ready to try new and wild experiences, Puerto Vallarta is the perfect place to go into this kind of thrilling tours. 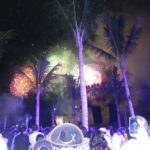 Thanks for its perfect location (located in Jalisco, facing Banderas Bay, and the Pacific Ocean and next to the Sierra Madre Occidental), Puerto Vallarta has splendid landscapes that make anyone who visits to fall in love with this Mexican destination immediately. Therefore, you will find plenty of ecotourism tours available in the area, such as rafting. 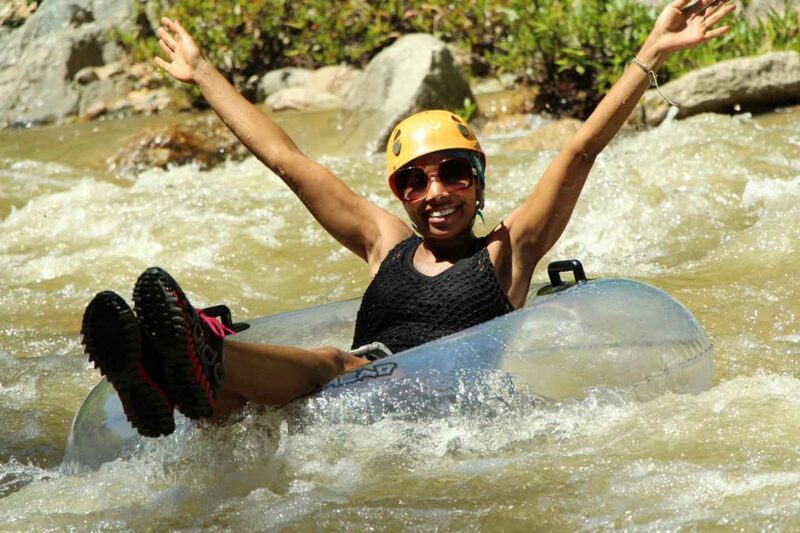 Rafting is considered an extreme and challenging water sport in which an inflatable raft is used to navigate rivers. It is usually practiced in rivers and creeks that have several number of rapids. 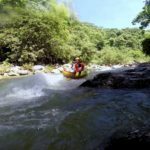 In Puerto Vallarta, this sport is practiced in the rainforest outside the city, in the Río Cuale, very close to the Ejido El Jorullo; this river is one of the seven that start at the Sierra Madre Occidental. 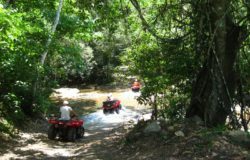 Puerto Vallarta will give you the chance to experience this kinds of great activities, you don’t have to be an extreme sport lover, just eager to experience something new that you have never tried before. This Canopy River’s tour combines hiking, zip lining and rappelling in an adventure that could last up to 3 hours. 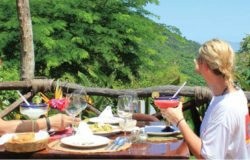 If you are interested, you can contact us and experience a tour that undoubtedly will make you live Vallarta.